UPDATED - NEW CARPET AND PAINT THROUGHOUT CONDO. 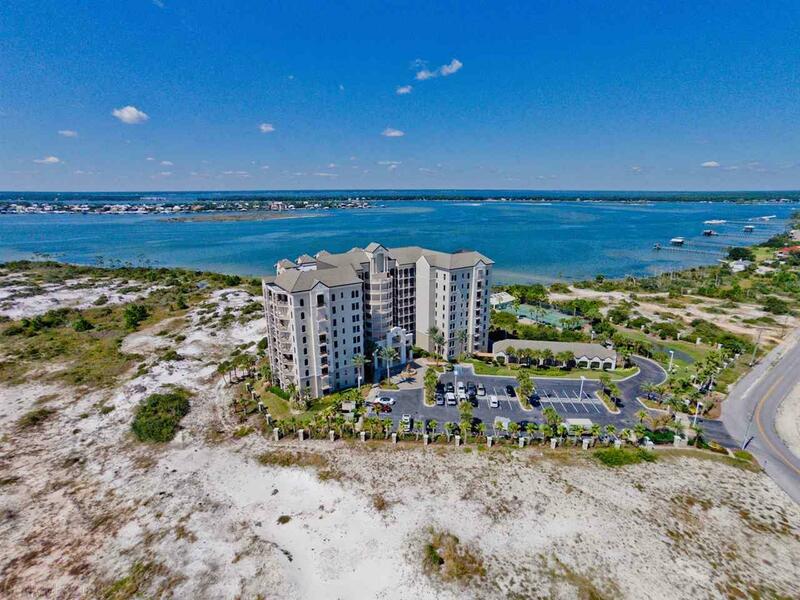 MOST UNIQUE FLOOR PLAN ON PERDIDO KEY. Four (4) sides of this condo are exposed creating one-of-a-kind acoustic privacy. Open concept living room & kitchen, four (4) bedroom spacious condo. 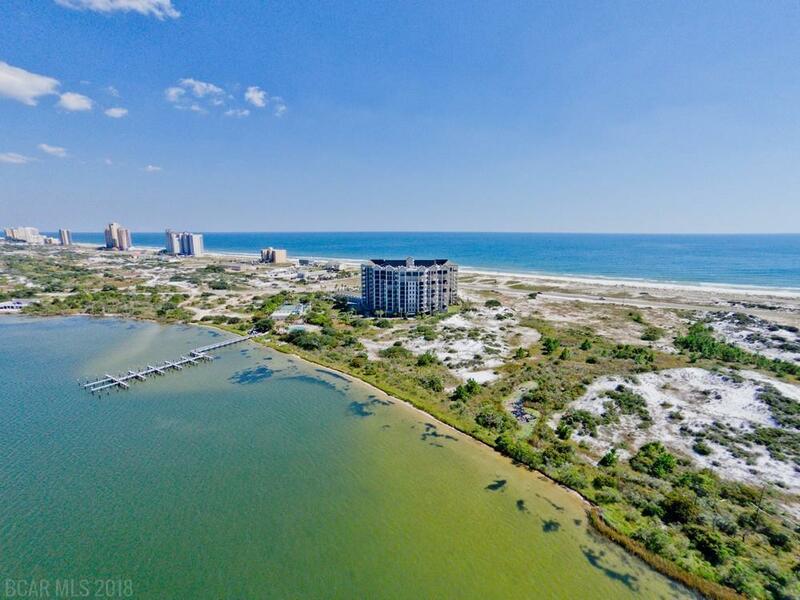 Condo is contiguous to the Perdido Key State Park. 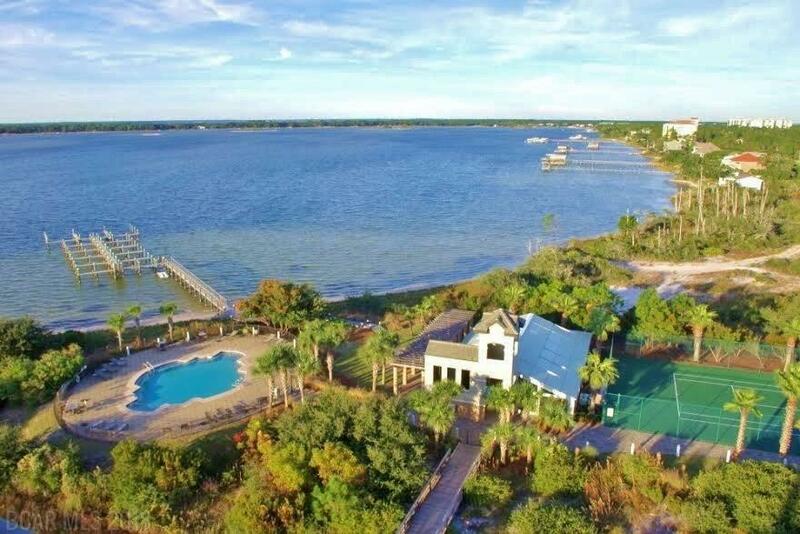 Ole River views with a private beach on Ole River and Gulf beaches just a short distance. 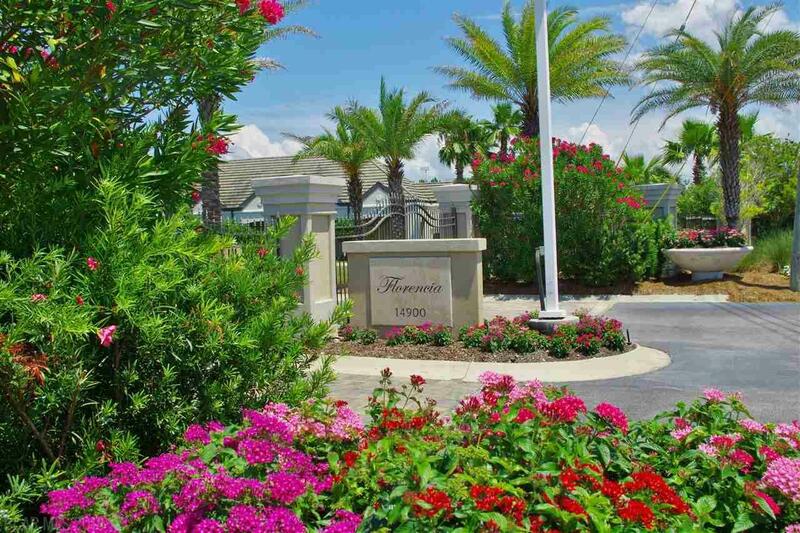 This gated upscale condominium abounds with amenities including: inside and outside swimming pools, tennis court, boat docks, private beach for kayaking and sailing, exercise room with sauna and steam room, and spacious owner's club. Outside the gated entrance is a wide bike trail down River Road to Lost Key Golf Course, Holiday Harbor Marina and Sunset Grill with gorgeous sunsets!